Monteriggioni is a town located in the province of Siena in Tuscany, Italy. This town was built in the 13th century, overlooking the Cassia Road running adjacent to the city. It borders with the cities of Castellina in Chianti, Casole d’Elsa, Colle Val d’Elsa, Castelnuovo Berardenga, Sovicille and Poggibonsi. It is a medieval walled town built as a defense fortification against Florence during the wars. 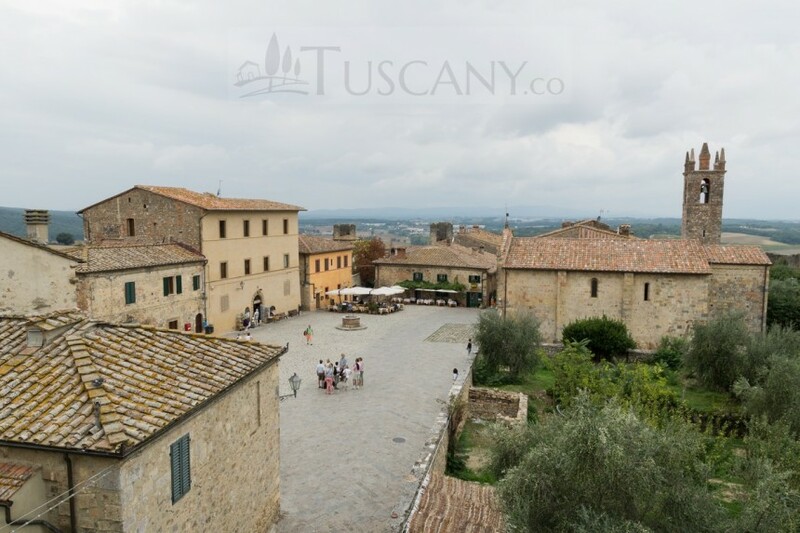 Without many alterations, the original structures of the city have been preserved along with the internal buildings which make Monteriggioni one of the primitive sites still intact with the original construction. The fort of Monteriggioni has fourteen towers and two gates. One gate opens towards Florence in north namely Porta Fiorentina and the other opens towards Rome in the south, namely Porta Romana. 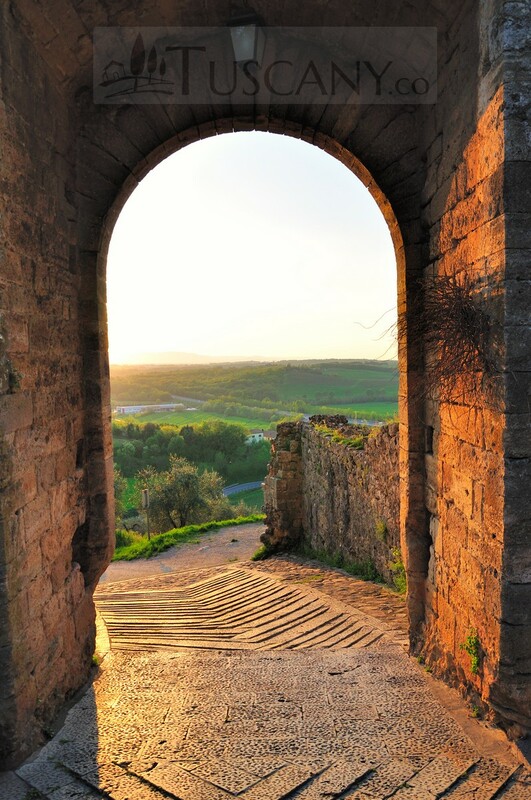 In 1554, the control of Monteriggioni was placed with Giovannino Zeti who simply handed over the keys to the Medicean forces in an attempt to strike reconciliation with them. It was eventually annexed to the Florentine state. 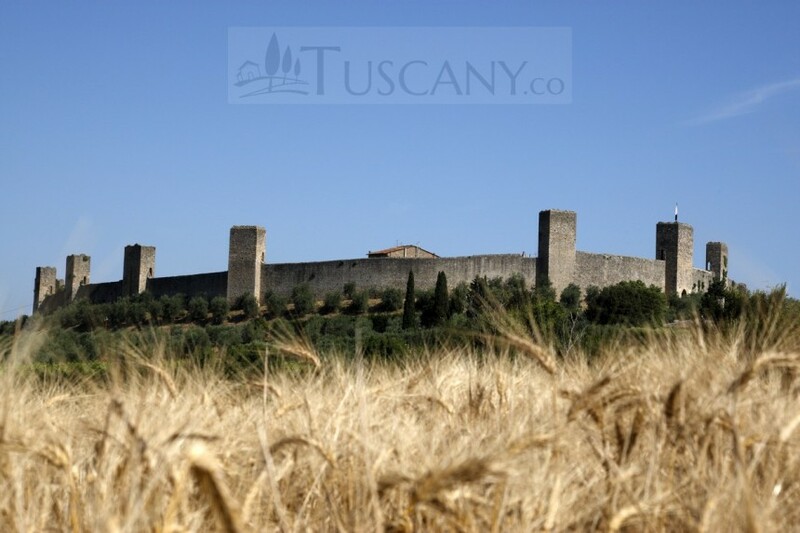 Monteriggioni is a small city free from cars and hence promises to be a secure area for children’s play. The city holds several monuments which attract visitors from around the world. 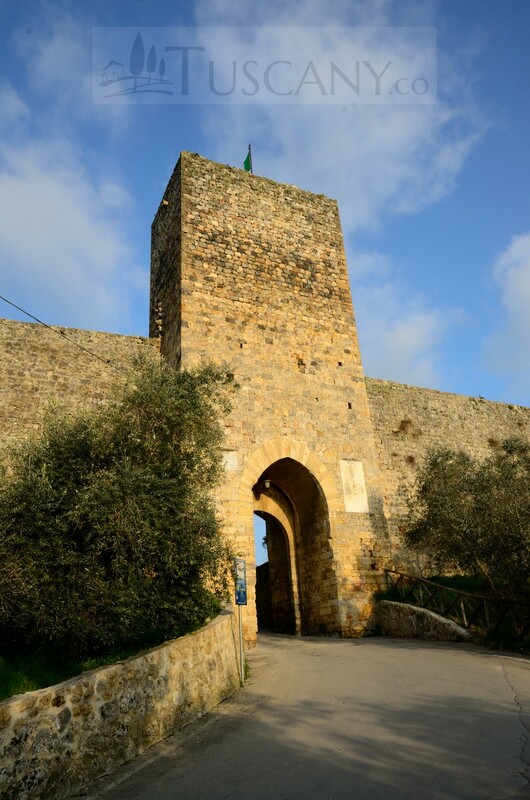 The town walls are a major source of attraction for tourists along with the two massive gates. The walls and doors are about 570 meters long and built sometime during the 13th century. They still exist in the original form and are therefore, a source of attraction for archeologists, architects and scholars. The city has a lot of piazzas. The most noticeable is the Piazza Roma located in the center of the city. It is lined with beautiful constructions and important buildings. 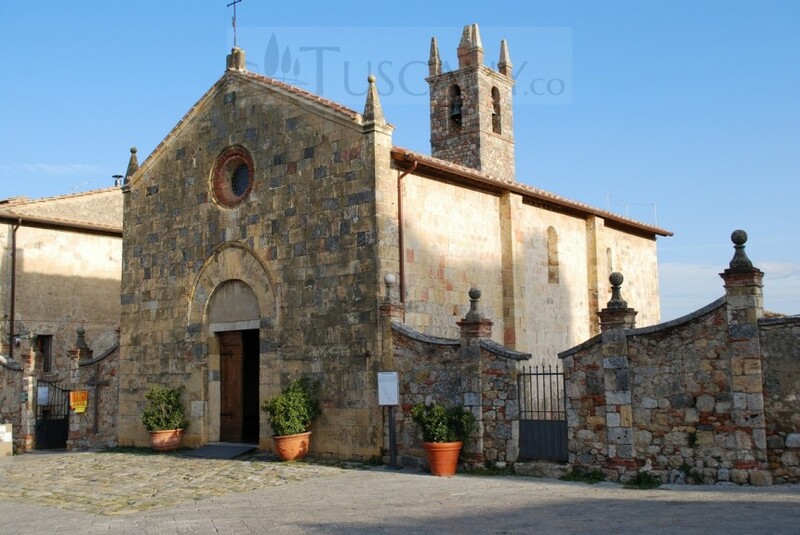 The surrounding is dominated by a Romanesque church by the name of Chiesa di Santa Maria Assunta (Church of Santa Maria Assunta) and several housings of notable individuals. During the war, the Piazza Roma served as the refuge for locals against enemies. Chiesa di Santa Maria Assunta is believed to have been constructed as long ago as in the year 971. Even though it possesses a distinctive Romanesque architecture, it was slightly altered during the renovations and now contains hints of gothic style. 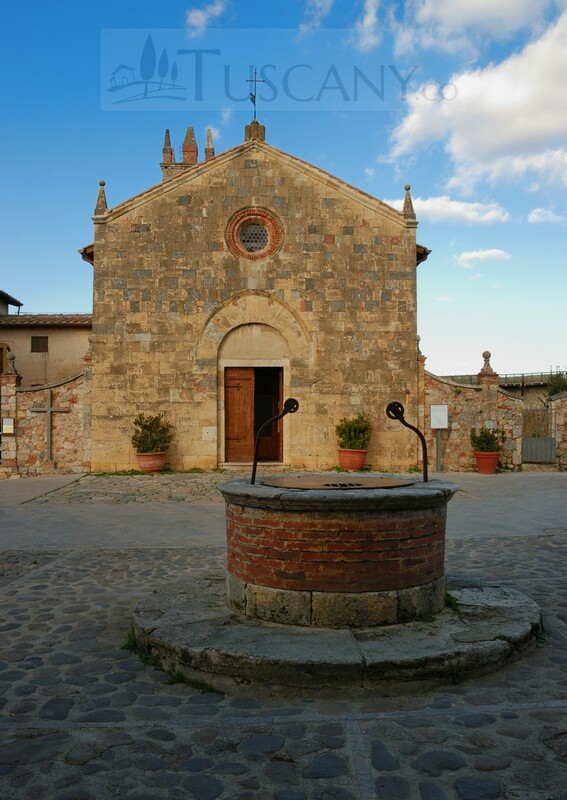 The town of Monteriggioni has the Augustinian hermitage of San Leonardo al Lago. It is documented to have been created in 1119. 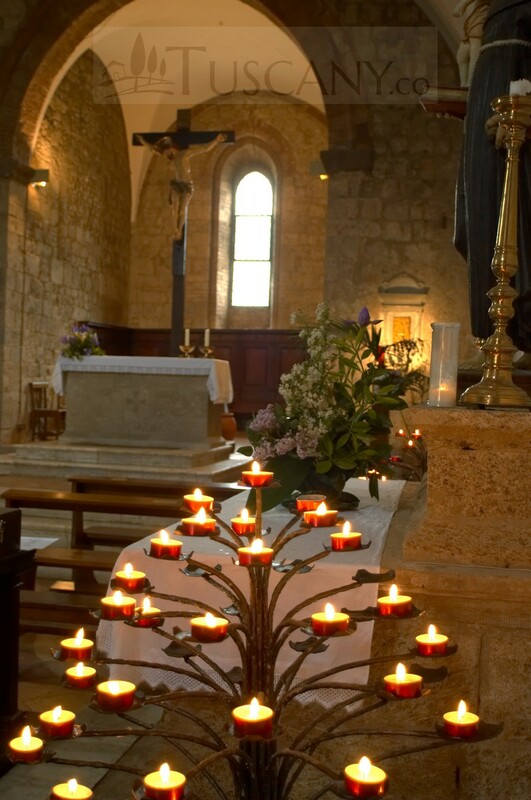 The church was rebuilt in the 13th century using a variation of Romanesque and Gothic styles. During 1360 and 1370, the church was decorated with frescos painted by Lippo Vanni. These master paintings are masterpiece of Sienese painting and therefore are immensely valuable. 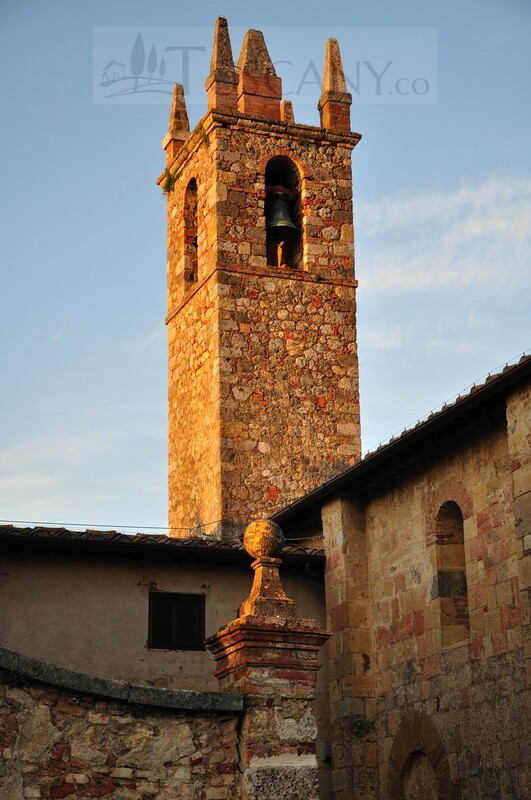 The Chiesa di San Lorenzo a Colle Ciupi (Church of San Lorenzo in Colle Ciupi) is a Romanesque church built at the foot of a small hill – the Monte Maggio. It preserves its original structure of the 12th century and houses frescoes created in the early 300. These frescos are believed to have been created by Duccio di Buoninsegna and his students. These paintings reinforce the importance of this church. The Abbazia dei Santi Salvatore e Cirino (Abbey of the Saint Salvatore and Cirino) is also located at the Abbey Island in Monteriggioni. The current construction has been built in place of an earlier structure. The double gates and mullioned windows classically point towards Lombard style of construction. 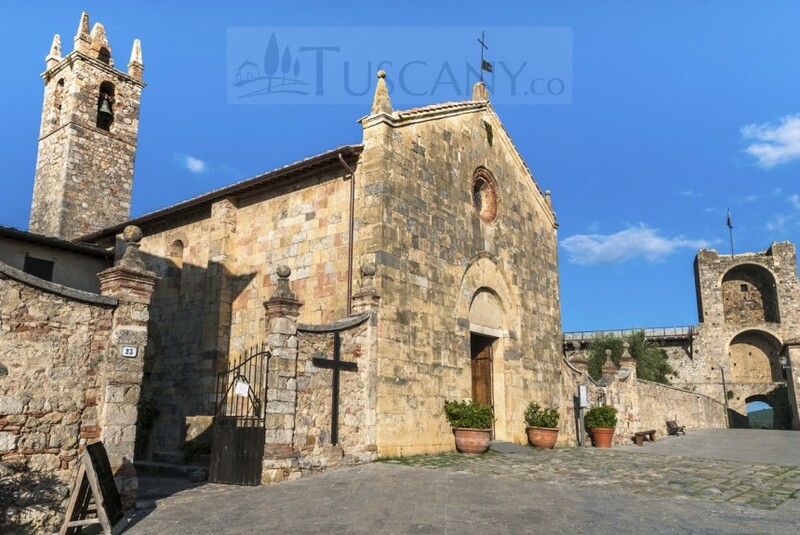 This abbey holds frescos created by Taddeo di Bartolo, Vincenzo Tamagni and Sano di Pietro – renowned painters of the 15th and 16th century. 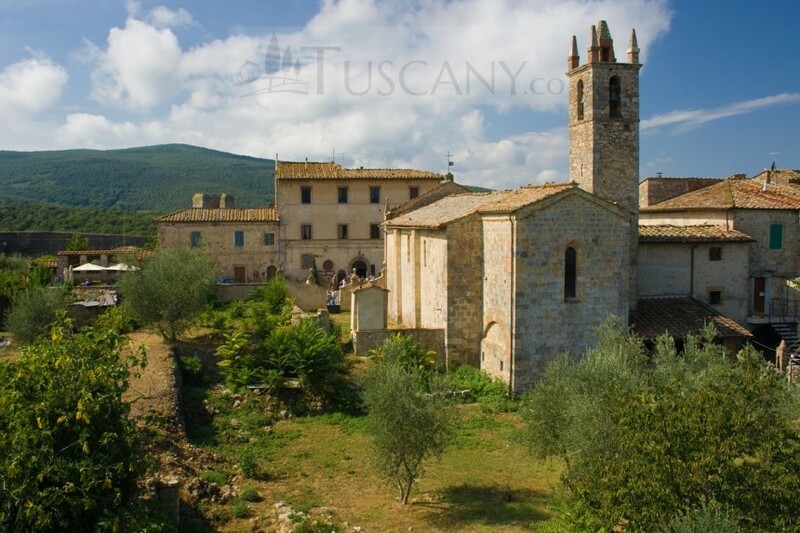 Festa Medievale (Medieval Festival) is celebrated in Monteriggioni in the month of July. Craftsmen and artists from around the state gather around to display their skills and hard work. Ancient instruments are used to play a unique concert. The city is famous for wine; however, pottery, wooden and marble based products are also quite famed. The city of Monteriggioni was also used in computer games – Assassin’s Creed 2, Assassin’s Creed: Brotherhood, and Stronghold. The city holds numerous sights which promise a memorable vacation for tourists.